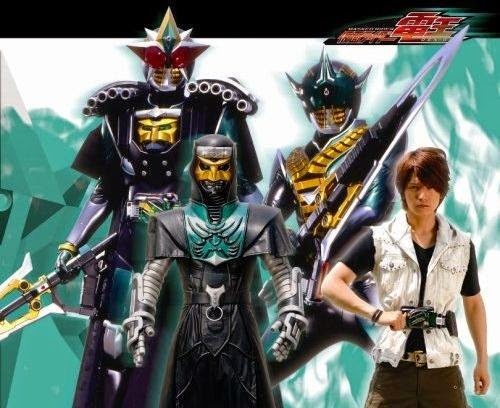 Yuichi Nakamura who played Kamen Rider Zeronos in the TV series, Kamen Rider Den-O is finally back to acting. It was remembered back in 2012 that he expressed to retire from entertainment industry following his resignation from his agency Watanabe Entertainment. On November 2010, he left his group D-BOYS and D☆DATE to attend to his worsening chronic hip pains. Now he is back under a new agency called G-STAR PRO.